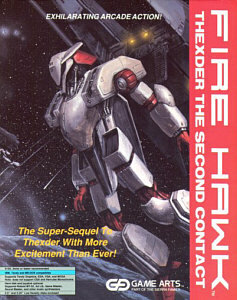 Fire Hawk « The MIDI Music Adventure Show! Rob Atesalp’s “Fire Hawk” soundtrack, as recorded directly from the Roland MT-32 Sound Module for Quest Studios by Ignacio Ferreyra. These files have not been altered in any way and are presented as heard during actual gameplay. Original score by Hiromi Ohba and Masahiko Yoshimura for Mecano Associates.